Click on the photograph below to be taken to the gallery of the Spring 2018 Steeplechase. Remember, look for the arrow at the top right of the photograph to begin a slideshow. 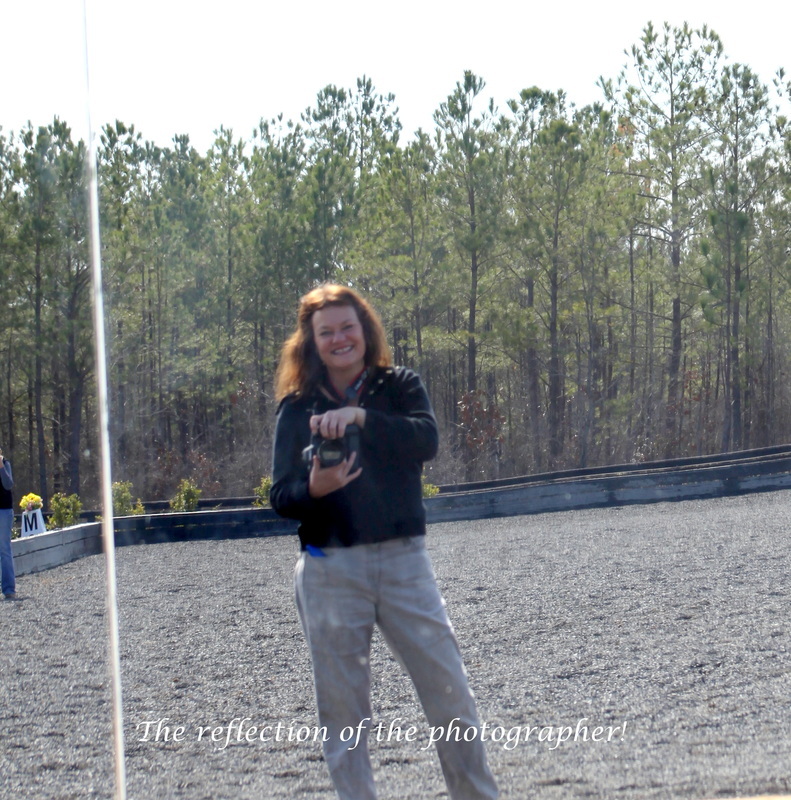 I attended the Standardbred Racing last week at McGhee's Mile here in Aiken, SC. I thought the below photograph was intriguing with the Jockey in the back ground, the nose of a competing horse under the neck of the Standardbred in the front. Loved the mane flowing! 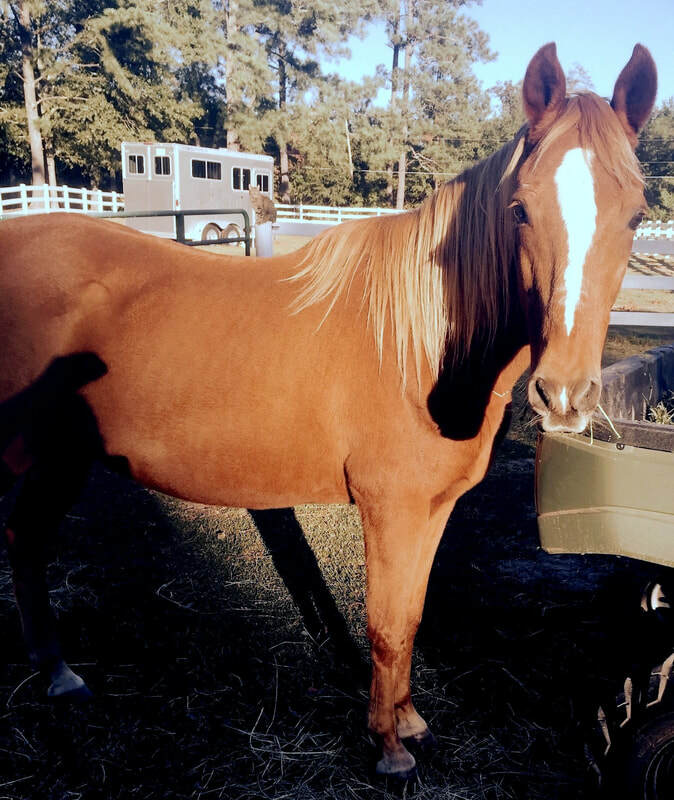 ​A young two year old horse competing in a yearly event called the Aiken Trials here SC. It started in 1942 where they give young horses (two year olds) an opportunity to experience every aspect of live racing. This helps them get use to the cheering crowds, and the other horses competing. This youngster had the softest, kindest, eye. I love how you can see the reflection of the track ahead of him, and another horse in his eye. With his mouth slightly open, you can barely see his young teeth. 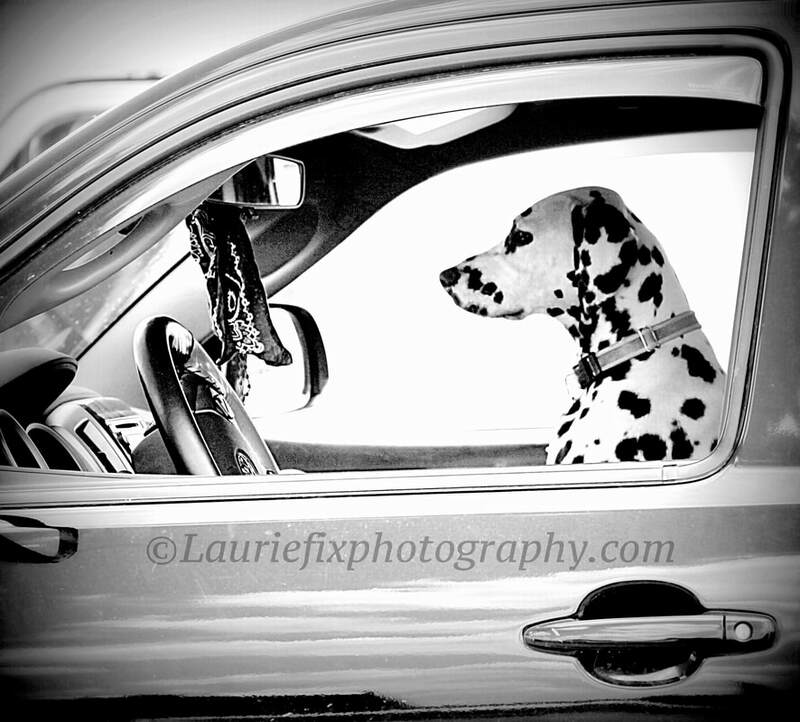 Yesterday, I received notice that my photograph "Just Cruising" was favorited by one of the Editors of National Geographic! I was on cloud nine. 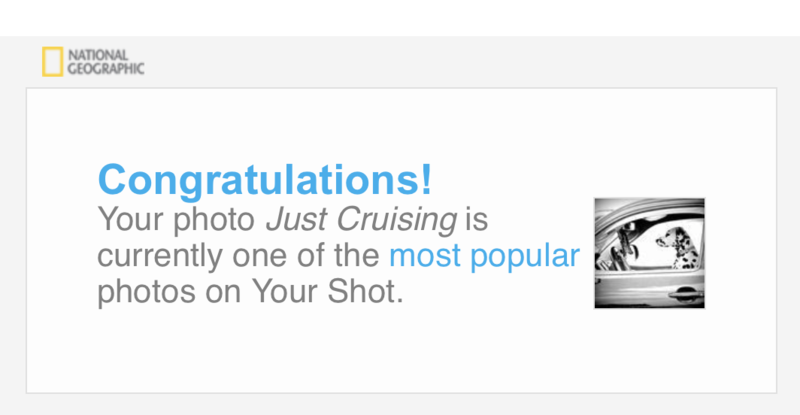 This morning, I received an email stating that my photograph is currently one of the most popular photos on the Your Shot community! I think I am hyperventilating! You can't hide behind your soul. Our soul is who we are. This photo reminds me that the soul of a horse is, what it is. There isn't any doubt. 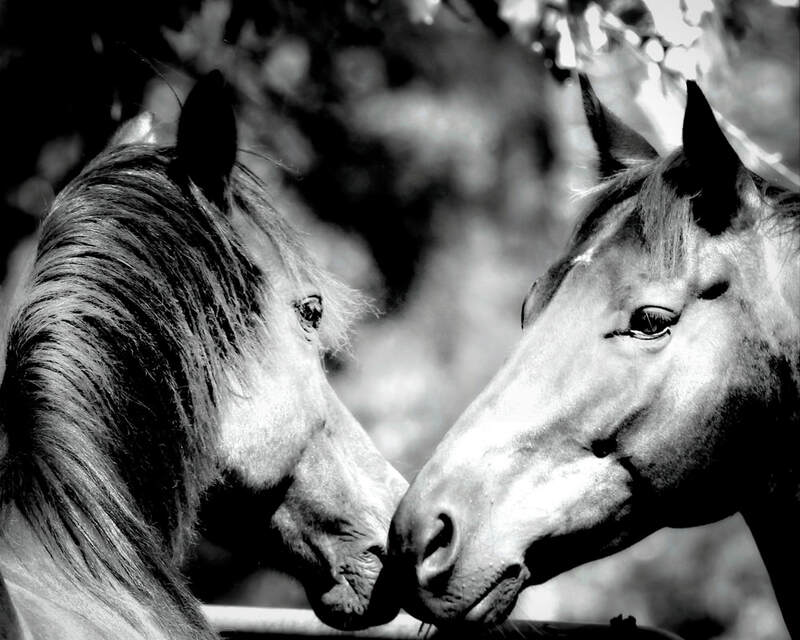 Horses, are better than people. No lies. All truth. I just wish people were as honest. The first photograph of 2018! If you look up the definition of the word, "Pug," in the American Kennel Club, the sentence "Clowns of the Canine World," appear! I personally, have never owned a Pug, but from the looks of this little guy, he would make me laugh just viewing his adorable muzzle, nose, bright eyes, and teeth. He certainly makes me smile! I can't believe I am writing about grief, again. I believe my heart is about taken away. I don't want to talk about it, or even mention it. But, I wish to pay tribute to the love I had for only a year. My heart says to do this, so that I can grieve less. To talk about him. To tell you that he always had an eye on me, wherever I was in the pasture. How he whinnied, every time he saw me and would come running. How his brown eyes turned to me and asked me, "will you be my mom?" I will never forget the day. He loved me, and I loved him. He learned to smile with his long teeth protruding for a cookie. He smelled like heaven in the crook of his neck. I am crying profusely here. I wish to write something profound, but I can only tell you how a part of my heart left with my Moe today. Maybe, all of it. He had the best vet care ever with Dr. Michael Brown who was here on my property at 7:20 a.m. when I called at 7. The day lasted until after 2. It was a very bad colic. I think the worst. We tried everything. I did have a walk in the forest with him, to try to get him to expel gas and poo, and a deer romped out. He stood stoic, and walked on. I have decided to rename my farm. No longer, Fortuitous farm. In honor of my Moe, and all of the animals of the farm. I will post when the site is up. Hug, kiss, and love your animals, for they are here for such a short time!!!!!!!!!! The Blessing of the Hounds took place in the Hitchcock Woods this past Thursday on Thanksgiving day. There was a very large crowd for a perfect morning! Click on the photograph below to be taken to the gallery of four pages. You can look at the top right of your screen for a SLIDE SHOW button for a great view. You can also look at the bottom right of each photograph for a SHARE button if you wish to share any of the photographs on Face Book for free. I hope you enjoy them! The horses all seemed to have a ton of personality on this particular day! Loved them!